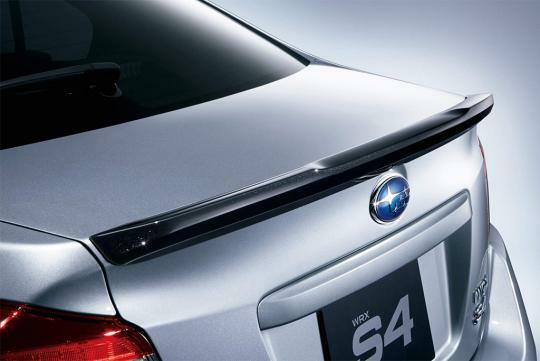 Subaru has given its WRX S4 a new range-topping variant. 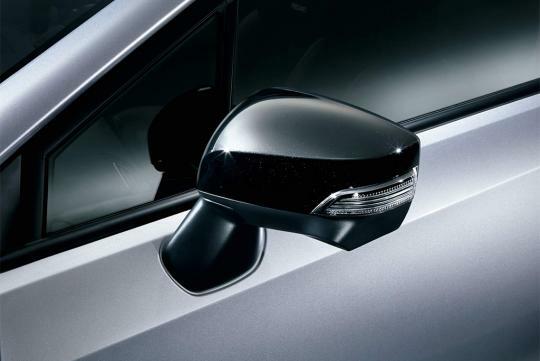 With the help of Subaru Technical International (STI), the new model will drive better than before. Dubbed the WRX S4 STI Sport, the STI Sport moniker is not new by now as both the Levorg and BRZ have already gotten that trim level. 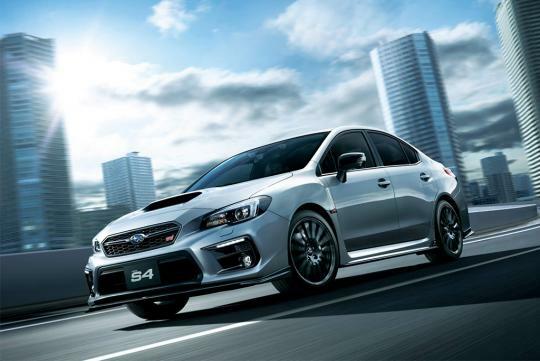 Marketed as a middle-ground model between a full-blown WRX STI and the regular WRX S4, the new car is blessed with a couple of mechanical upgrades such as the STI-tuned Bilstein DTMatic II inverted struts at the front, as well as revised dampers and springs rates at the rear. 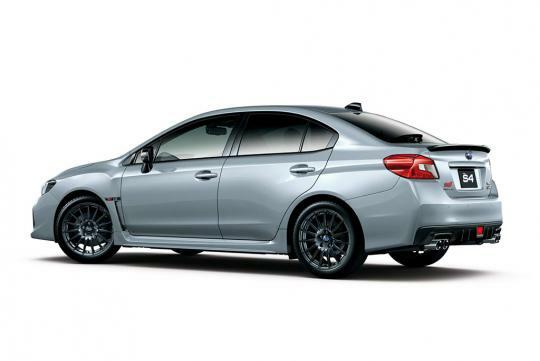 Cosmetically wise, the WRX S4 STI Sport gets quite a few unique features including a darker-coloured front grill, new dark gray 18-inch wheels, black-painted boot lid spoiler, shark fin antenna and side mirrors. 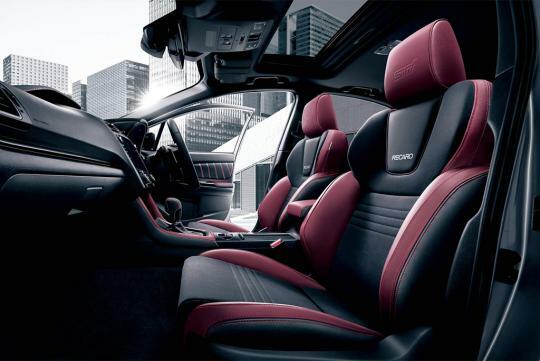 Moving inside, the car gets Recaro front seats covered with a mix of Bordeaux leather and suede, a leather-wrapped steering wheel with red stitching, STI sill plates and STI logos showered in different parts of the car. Powering the car is the same 2.0-litre turbocharged boxer four that is rated at 296bhp and 400Nm of torque. 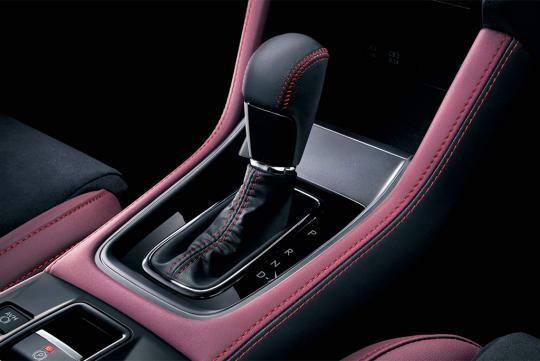 It is paired to a CVT transmission and Subaru's symmetrical all-wheel drive system. CVT on a performance vehicle is a big No No!